Regular maintenance is the key to a healthy and beautiful hedge. 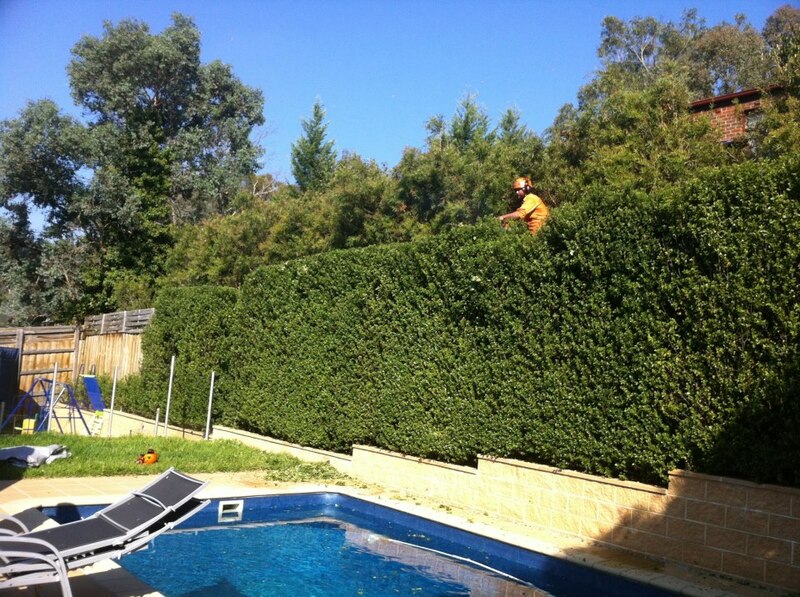 When trimming plants, we apply our expert horticultural knowledge with care, to ensure the best result. 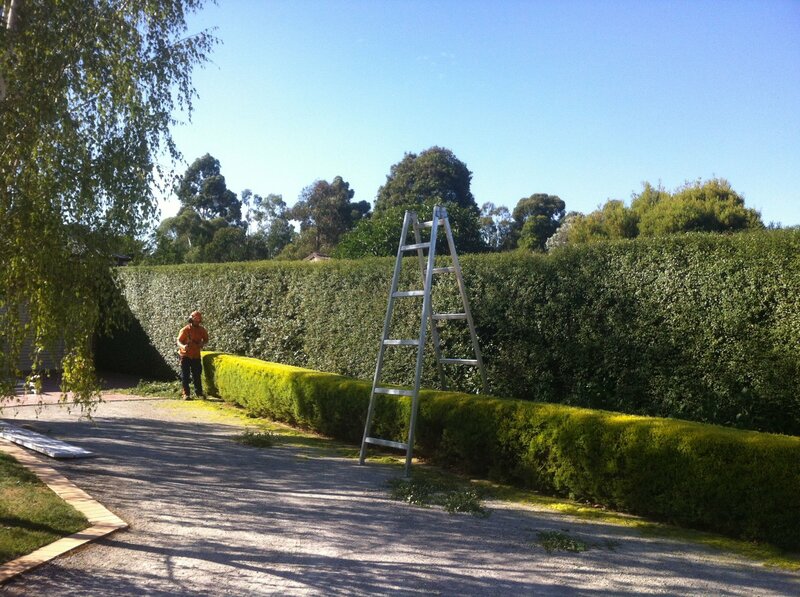 From large conifer hedges to small box hedges, we can trim them all. In the hands of amateurs, hedge trimmers and garden shears frequently cause painful injuries and maimings, including amputations. Use of ladders adds to the danger. Our experienced, professional hedgers are trained to maximise safety while completing the job efficiently with superior equipment. Be wary of doorknockers offering to trim your hedge. Always ask for identification and the name and physical address of their business. Contact us today to discuss your needs and receive a free quote.